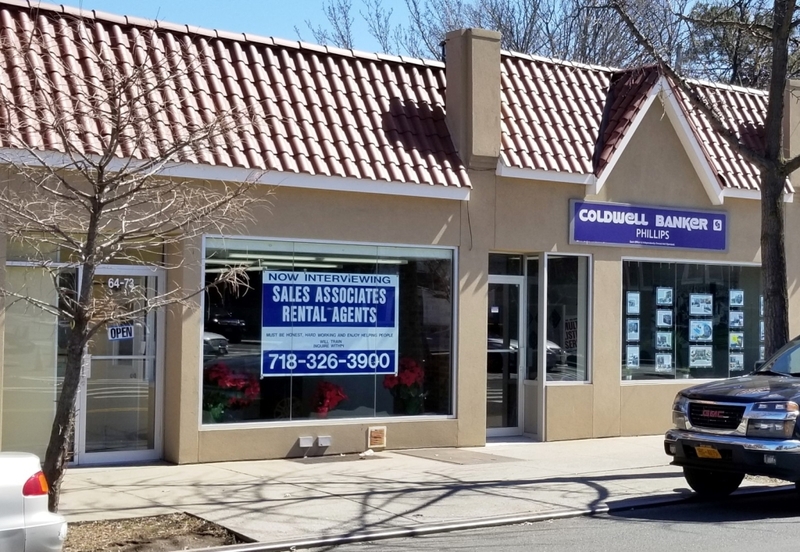 Awarded to COLDWELL BANKER franchised offices that attain an average per sales associate of $160,000 Closed Adjusted Gross Commission Income or an average of 35 Total Units. 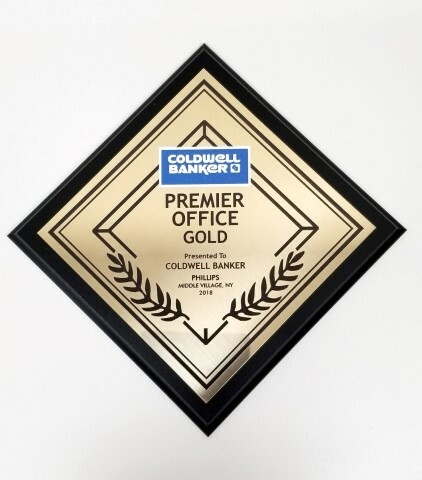 The Coldwell Banker Phillips has been named a Gold level Coldwell Banker® Premier Office for year-end 2018, one of the highest honors given to Coldwell Banker offices. This is the fifteenth year this office has been awarded this distinguished award. An accomplishment of this magnitude demonstrates a high level of teamwork of everyone at the qualifying offices. *Coldwell Banker Sales Associates/Representatives are independent contractors.